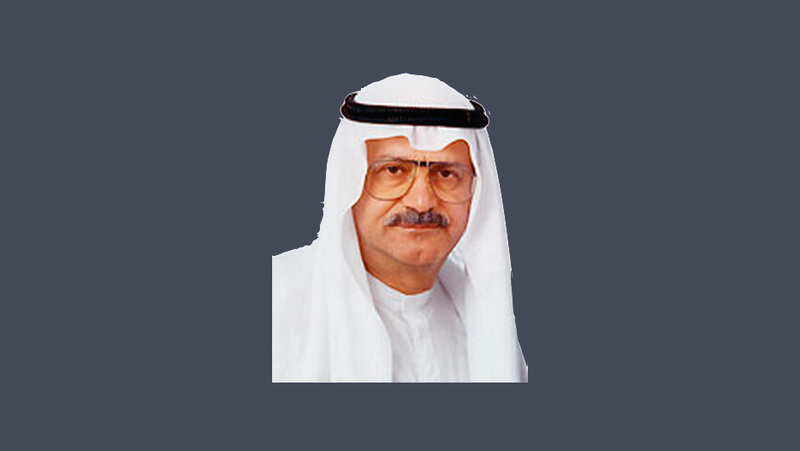 Mohammed Saleh Yousef Behbehani holds a stake of 6.8% in Al Ahli United Bank of Kuwait. He is also Partner and President of Mohammed Saleh & Reza Yousef Behbehani Co., an exclusive distributor and agent for a number of large international automobile brands. It is one of the most successful and best-selling vehicle dealers in Kuwait and the region. It has won many awards including consistently achieving the “Chairman’s Challenge Award” for five consecutive years. This award is General Motors’ most prestigious award.